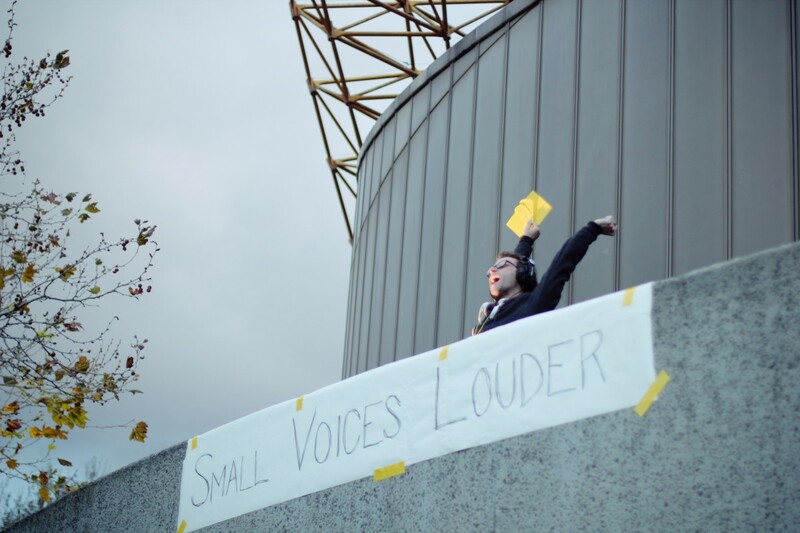 Help us MATCH the remaining funds to complete ‘Small Voices Louder’ – a unique two-part installation and sound work that connects children’s big ideas to adult ears. We believe that sometimes, children are exactly what the world needs to hear. And, seed a sense of responsibility for the future. Small Voices Louder is a two part work. The second takes these recorded answers and delivers them to adult ears. PART 1: Children explore and contribute to an installed world of cubbies, cupboards, megaphones and questions. They lie under fish and explain the difference between adults and children. They call a dinosaur and explain what the world looks like. They step into a vortex and predict the good and bad of the future. Their responses are captured via microphones in tin cans, telephones etc. PART 2: A sound work for adults, revealing the world of children. Part 2 takes the children’s recorded ideas out into the real world. The work encourages adults to ask themselves big questions and ultimately consider the visibility and role of children in our society. The form of Part 2 is in development. 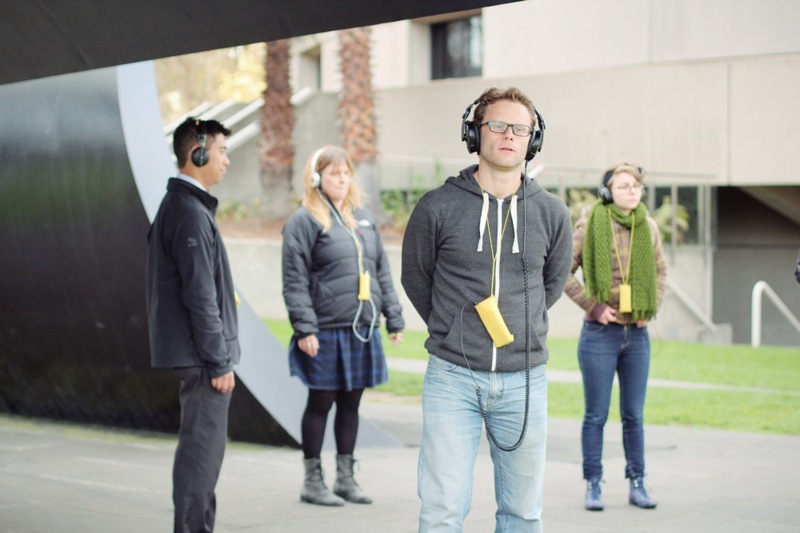 We’re exploring site responsive sound walks, apps and radio. This is the final stage of development. We are heading to HotHouse’s A Month in the Country for two weeks in April and then to City of Yarra’s Richmond Theatrette in June. They have both been able to part fund the development, and we are super grateful. However, without this MATCH campaign we won’t be able to do the June development. MATCH means every DOLLAR YOU DONATE IS DOUBLED. A coffee becomes a pint. $25 becomes $50. How great is that? 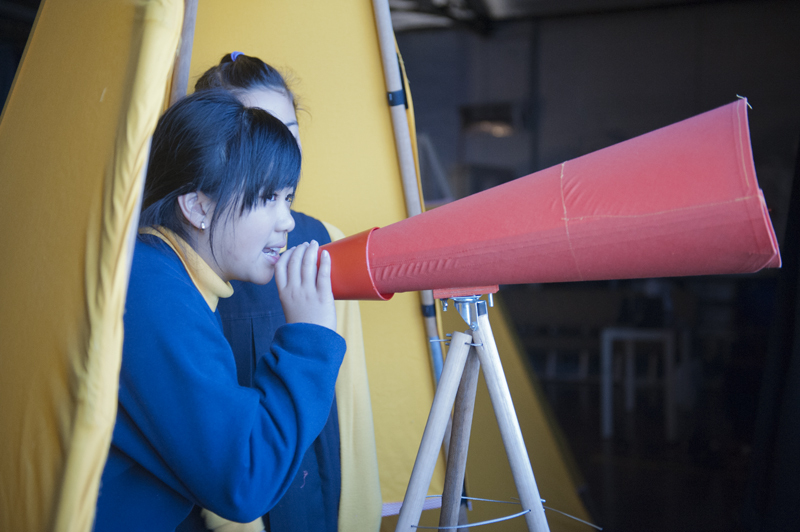 – Because it’s Maybe ( ) Together’s penultimate work connecting children to adults, following on from Dear Hope Street (Sydney Festival, Awesome Festival, Come Out Festival) and The Future Postal Service (Fed Square, Arts Centre Melbourne, Perth International Arts Festival). – Because we’re independent artists and REALLY NEED this money to finish the project. Funding is so tight at the moment. We’re investing loads of inkind and cash into this project, already. – Because it’s an investment in a unique touring artwork. This project is designed to tour and engage with a broad range of communities through town halls, schools and festivals. It will have a long life and reach many people. – This is the final stage of development. We’re not asking for seed funding, we’re asking to finish it. It WILL happen with this final development. – It’s a high quality, empowering experience for children. And there isn’t enough of such works in the world. – It will reach hundreds of adults, providing a moment to reflect, remember and think big themselves. We all need these moments. Previous developments have been generously supported by Arts Centre Melbourne, Arts Victoria, Inside 130 at Arena Theatre Company, Contact Inc, Carte Blanche & Jump Mentoring. Maybe ( ) Together presents works spanning live art, performance, online, street art and public interventions. 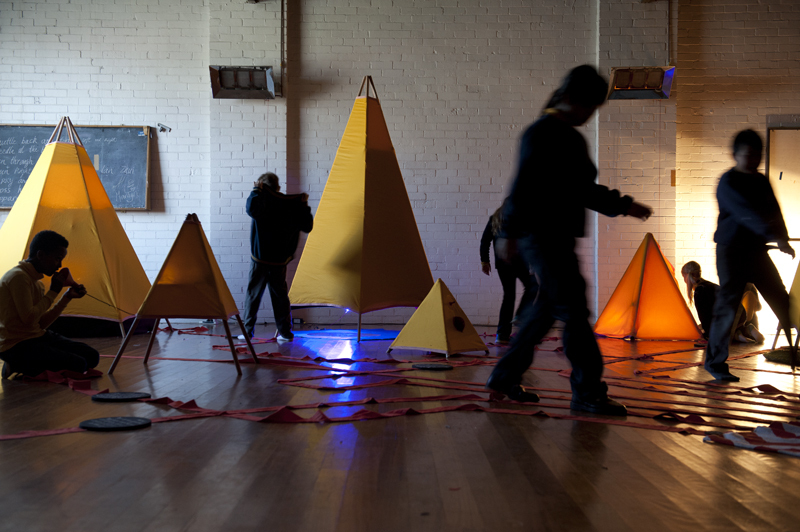 We’ve presented works from plinths in Brunswick, street corners, train stations & community festivals to Perth International Arts Festival, Sydney Festival, Carriageworks, White Night Melbourne, ArtPlay, School of Life and more. 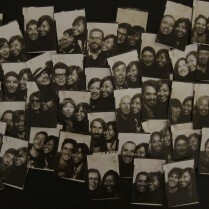 M( )T was set up with a focus to connect artists and audiences of all generations together. We’re interested in empathy, interrupting daily routine, big questions, empowerment and the power of children’s voices.